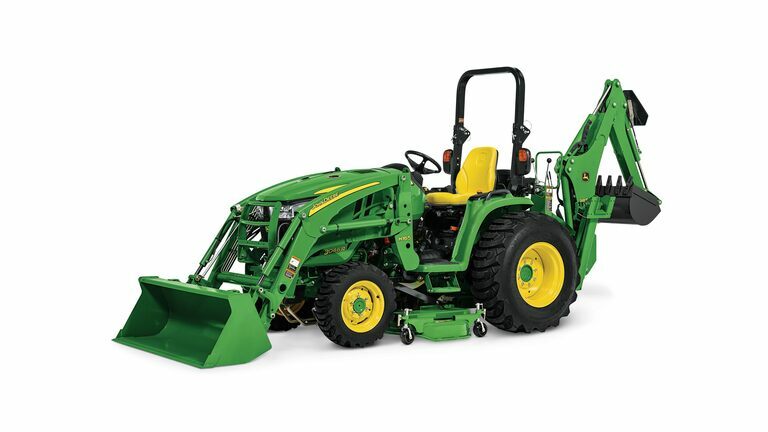 3 Family (25-46HP) - Lappan's of Gaylord, Inc.
Building, mowing, digging, tilling – sunrise to sunset – it’s all in a day’s work. 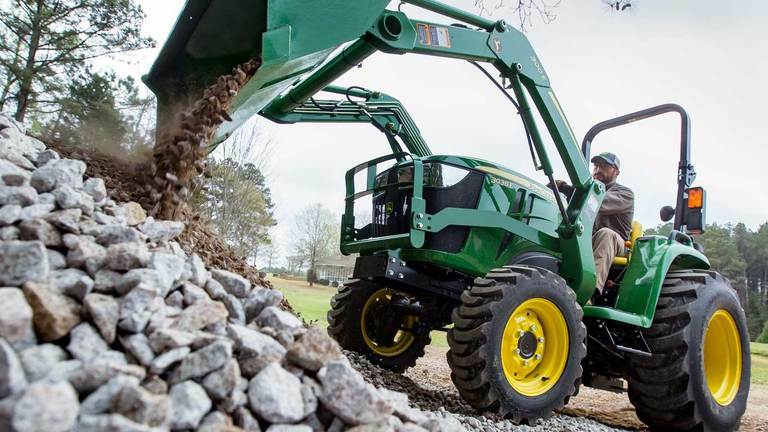 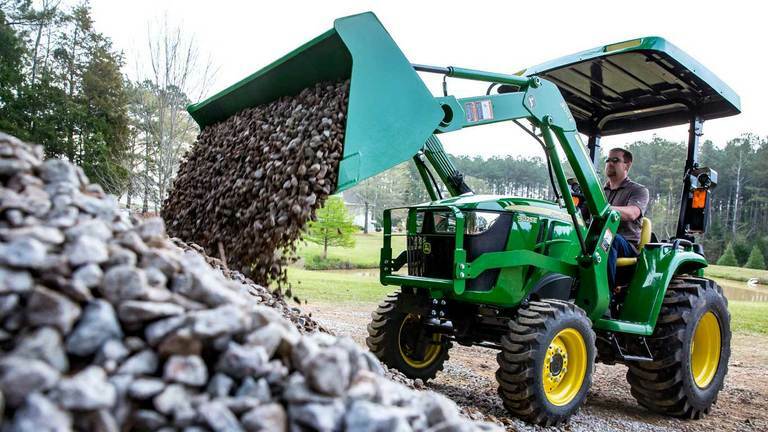 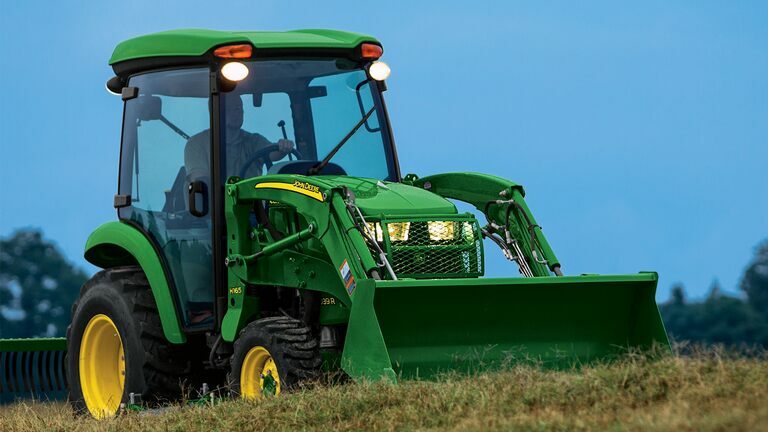 That’s why we made the new 3R Series Compact Utility Tractors premium in every aspect… and literally from the ground up. 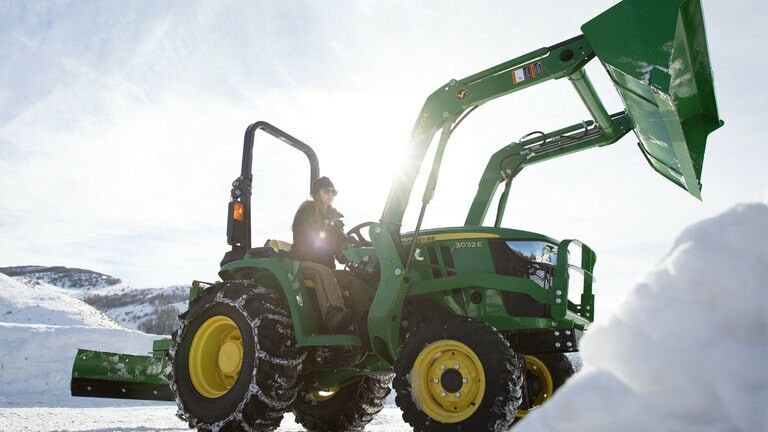 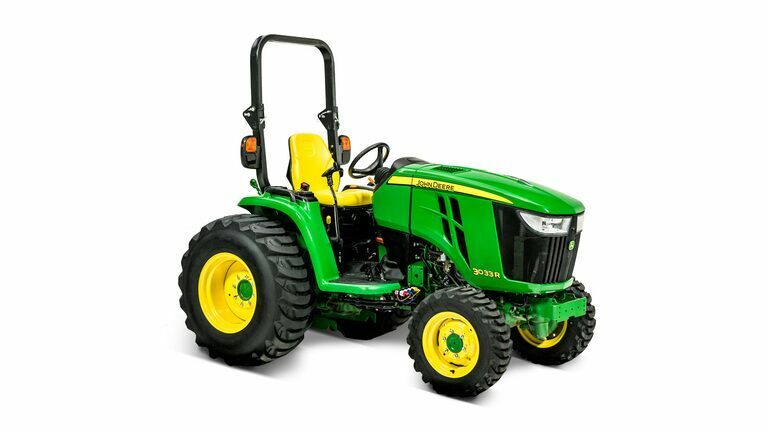 Lappan’s offer a full class of tractor operation and service techniques prior to delivery.